Sam Allardyce has told England midfielder Ruben Loftus-Cheek to leave Chelsea for good in January for the sake of his career. After going to the World Cup with the Three Lions following an impressive season on loan at Crystal Palace, many expected this to be the 22-year-old’s breakthrough year in a Blues shirt. But it just hasn’t happened for Loftus-Cheek, who has made just three appearances for the London club so far this term. The youngster made his first start for new manager Maurizio Sarri in the Europa League last week, but was criticised by the boss for his lack of tactical understanding in the game and was then left out of the squad for the following Premier League game against Southampton. His lack of minutes have seen him lose his place in England’s latest squad for upcoming UEFA Nations League games against Spain and Croatia. 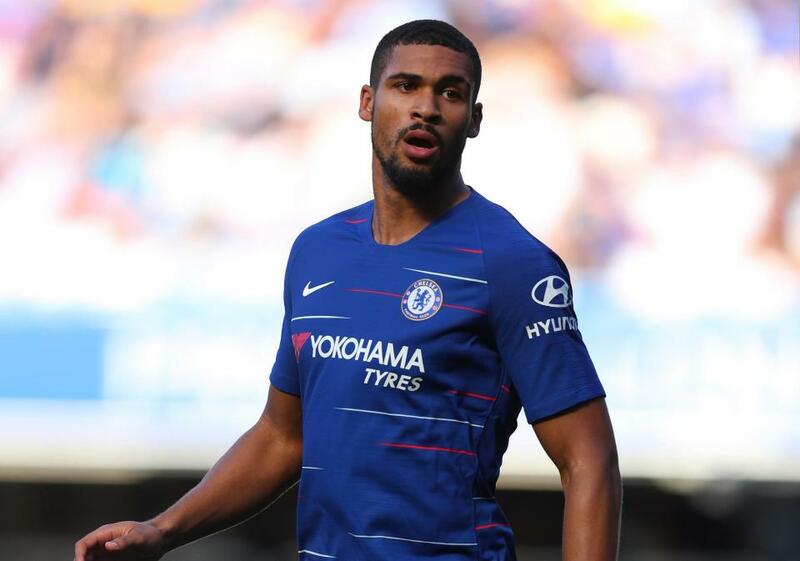 And Allardyce believes it’s time for Loftus-Cheek to finally call it a day with Chelsea, insisting he is too talented to not be playing regularly in the Premier League. “I’m disappointed for Loftus-Cheek,” the former England and Crystal Palace manager told the Alan Brazil Sports Breakfast. “Chelsea have told him he’s going to be a part of the team this season and, if that is the case, they haven’t lived up to that yet. “What he did for Crystal Palace last season and for England at the World Cup, I thought this would be a big season for him at Chelsea, but it’s simply not happening. “If I were Loftus-Cheek I would be battering the door down in January and saying, ‘that’s it, I need to get away’. “And not on loan, get away from Chelsea properly and build his own career. “He’s had the taste of playing first-team football at Palace and obviously he loves Chelsea, but it’s not happening for him there.